This book of lists can help you organize every aspect of your life. It's formatted in a binder, so it's easy to scan or make copies of any of the individual lists that you want to save. What was that delicious wine we enjoyed at the restaurant last week? Who did you send holiday cards to last year? Which plumbing company fixed your sink? 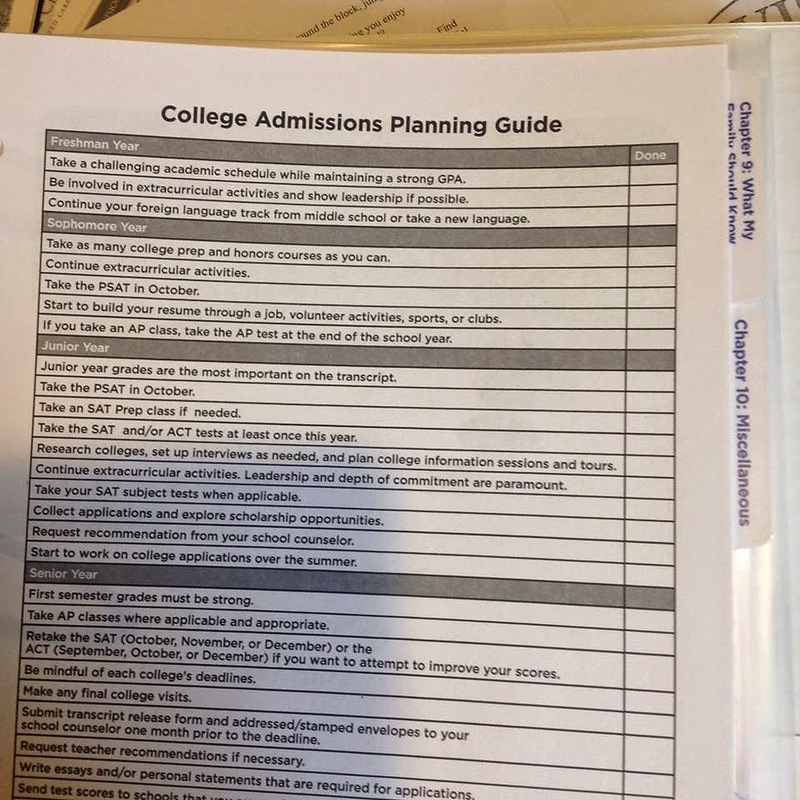 What needs to be done to complete the college planning process? 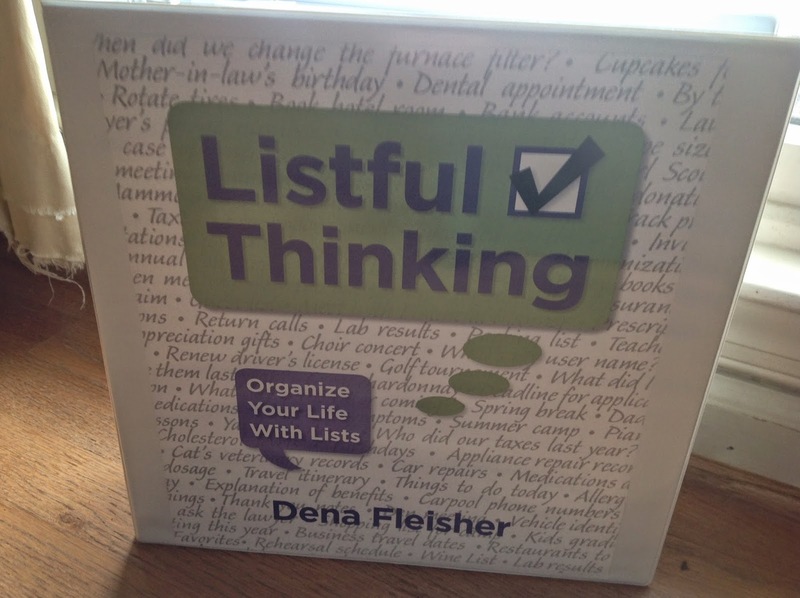 Dena Fleisher, the Listful Thinker, shows your how to keep track of every detail in your life by using Listful Thinking - Organize Your Life With Lists. Dena has been writing and following lists her whole life, and is a professional organizer. You can contact her at listfulthinker@gmail.com to find out more information or order the book.